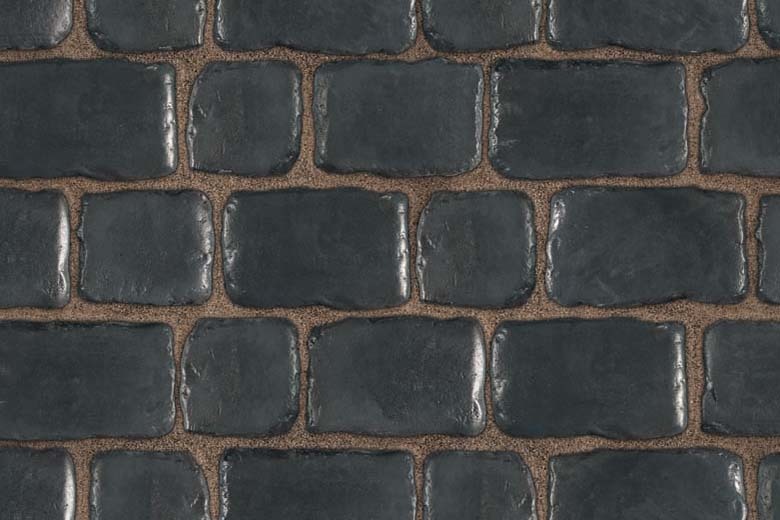 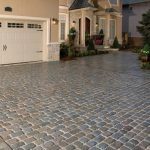 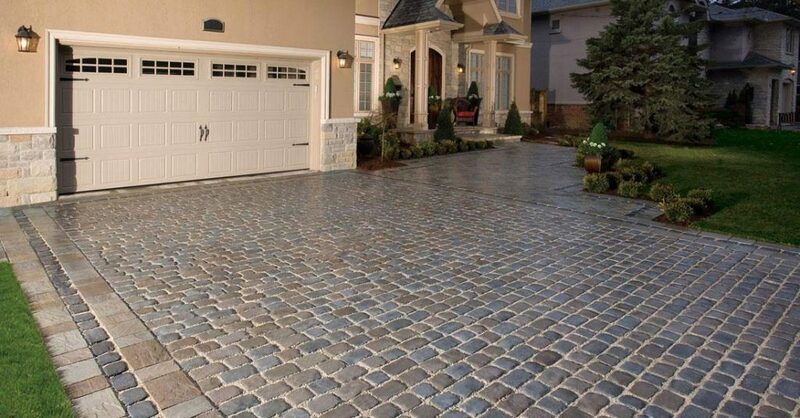 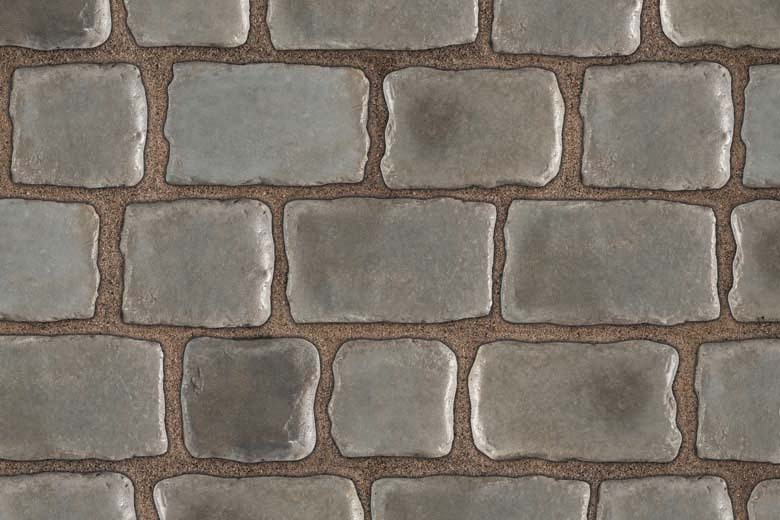 Bring a sense of old-world Europe to your design with the timeworn texture and rounded shape of Courtstone®, a paver reminiscent of weathered basalt cobblestones used throughout the villages of the old country. 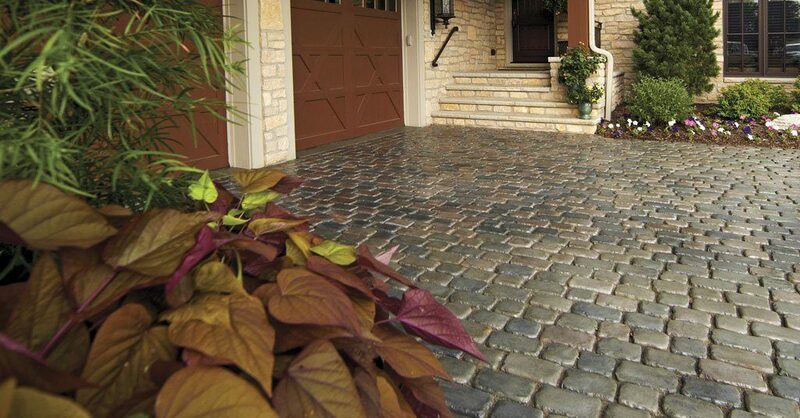 Each piece is manufactured with a patented “reverse-angled-joint,” locking in the joint sand. 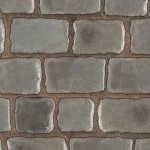 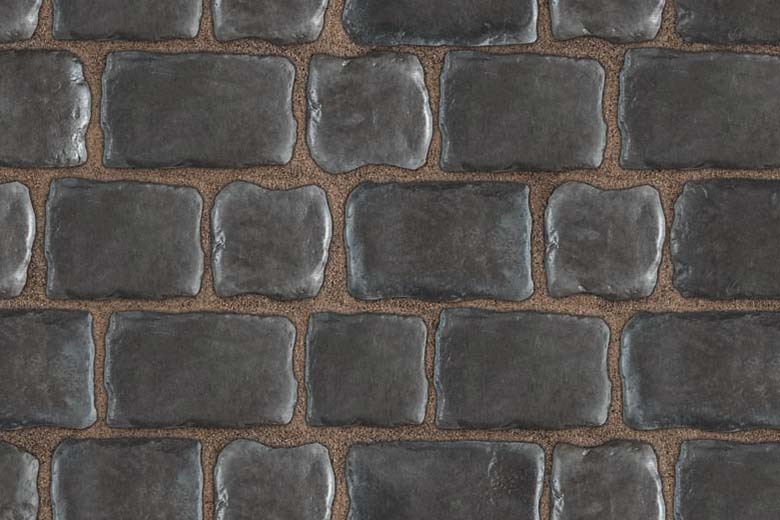 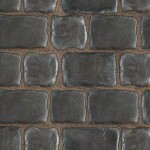 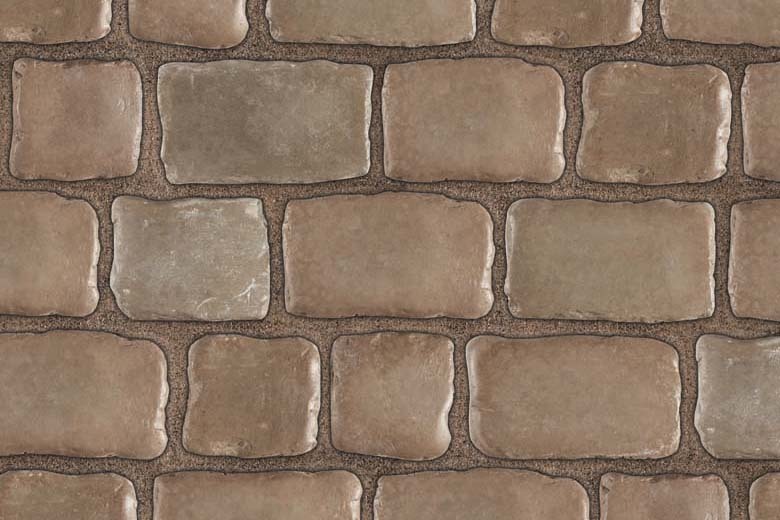 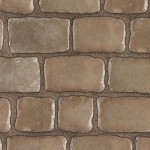 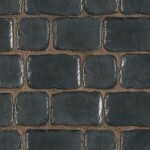 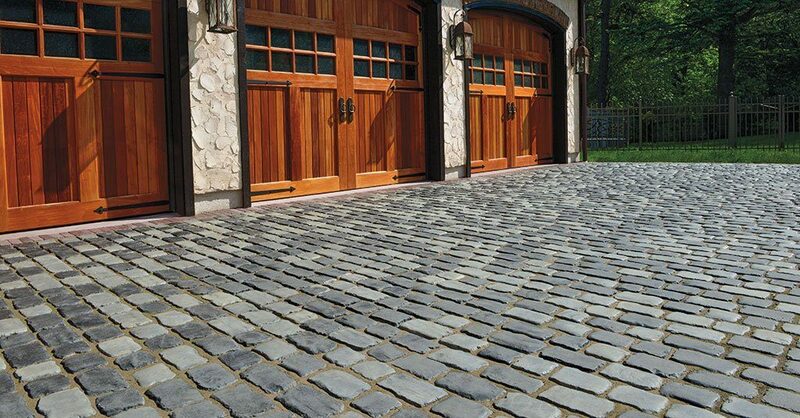 Reala™ Surface Technology: Ultra-realistic textures cast from natural stone, brick and historic cobblestones. 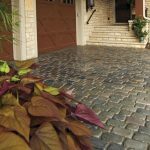 EnduraColor Plus Architectural Finishes promise long-lasting beauty through a proprietary blend of exclusive and superior ingredients.